After growing up together in Trenton, New Jersey, life took Surg and Hellfire on separate paths. The seeds they’d planted as teenagers rapping in the early 90’s wouldn’t begin to bloom again until ’08; but when they did, the duo’s original plan for a one or two song collab quickly grew into sixty bangers that would become their first two LP’s. 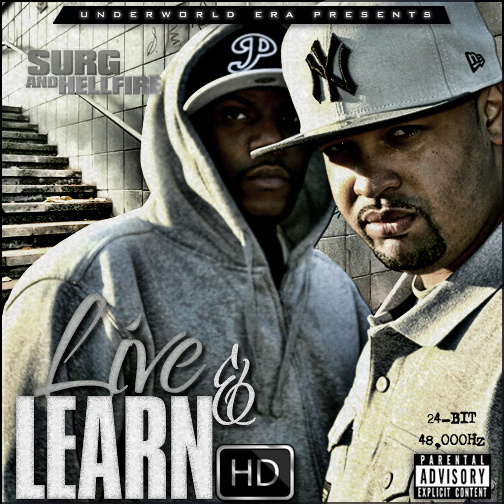 Their 2012 sophomore release Live & Learn was a masterclass in heavy drum work and ill wordplay, Hellfire’s beats propel twenty tracks of that raw, uncut boom bap strengthened by Surg’s forceful flows; and like Moment Of Truth every tune is as dope as the last, imbued with an evident respect for tradition. I would list the highlights but I’d be here for days; Live & Learn is the sound of hours hard at work in the lab, the manifestation of a lifetime dedicated to Hip Hop culture that embodies the ‘by fans, for fans’ attitude, check it out asap. 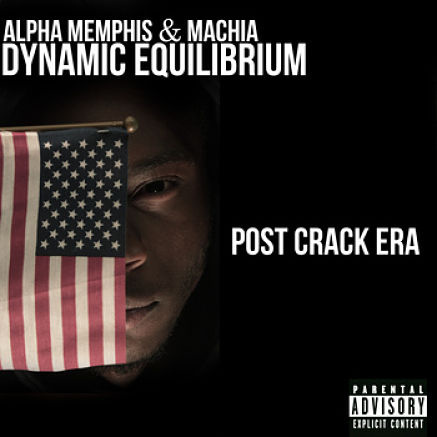 Queens emcee Alpha Memphis and Brooklyn producer Machia have channelled the spirit that infused Revolutionary Vol 1 and Lets Get Free with their new LP Post Crack Era. On twelve insightful tracks the duo drop nothin’ but knowledge through rhymes that light the shadowy corners of society few explore. Pangea sets it off with one of the album’s strongest tracks, before Machia loops catchy flutes for Alpha to remind ‘Don’t Believe The Hype’ on Propaganda. A classic sample source gets a fresh flip to mirror Lucidity‘s reflective tone, and serious lines adorn sombre piano runs on the more ominous Killers Move In Silence. As the album reaches it’s mid-point rock-solid rhymes from Rome Clientel span from Christ to Malcolm on Lies, Alpha’s pen game shows versatility on the soulful sounds of Hunger Games, and classical pianos cleanly underscore heady wordplay on Deity’s Scriptures. Throughout the whole LP the content never falters for a second, serving up banquet-sized portions of that food for thought to offer an alternative to the two minute Happy Meal radio raps we’re advertised daily. This healthy lyrical alternative shines as sweeping Rhodes notes litter heavy breaks on Forever, and King I Divine collaborator ScienZe pens a searing sixteen on the anthemic Age Of Enlightenment. Historically-relevant flows and hitting beats peaks once more on Dear Father, calming the tone for the album to slip into Rebelation‘s soothing melodies as Falon Sierra provides a beautiful hook amidst Alpha’s calls to awakening; and as Change closes out the LP with another heartfelt message of hope for the next generation, it’s invigorating to hear Dynamic Equilibrium utilize the medium for it’s highest purpose; spreading wisdom as they carry on tradition. After putting in work on his warmly received Lost Soul project, and collaborating with Spider Jaroo on Live From The Archive Vol 1, consumate crate digger Bambu Hands found himself with broken samplers, and a studio in need of refurbishment. 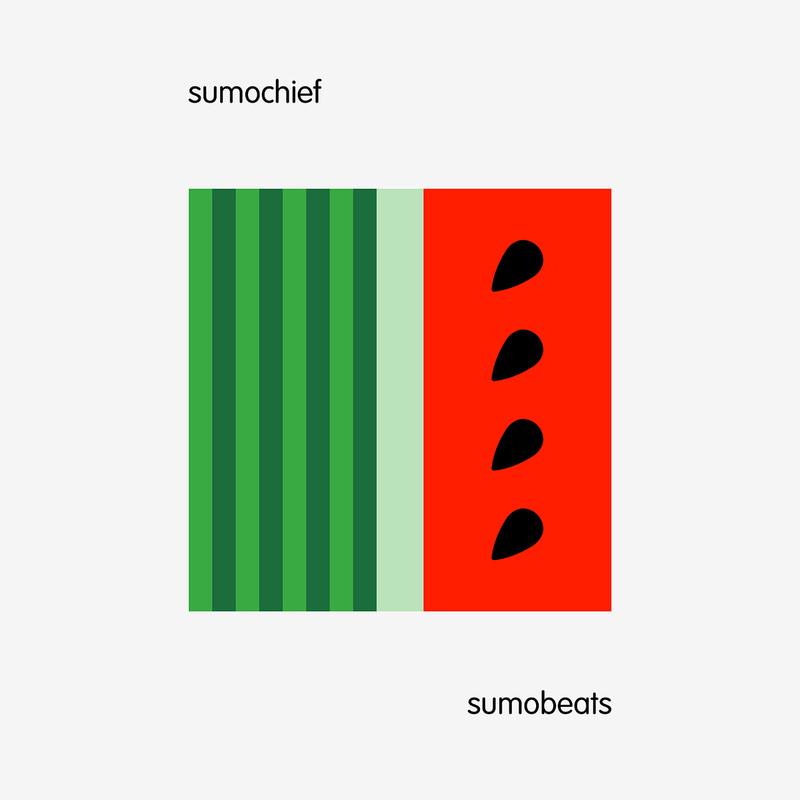 To remedy that he collated over ninety of his unused instrumentals and split them into two albums, simultaneously showcasing his beats for MC’s to lease, and dropping another phat batch for the beat-heads. Traditional Process exhibits his lighter side, while Authentic Product finds him delving into the darkness to bring about balance on this cathartic release; lacing track after track with jazzy samples and heavy breaks straight out the ASR10, SP1200 and MPC2000XL. 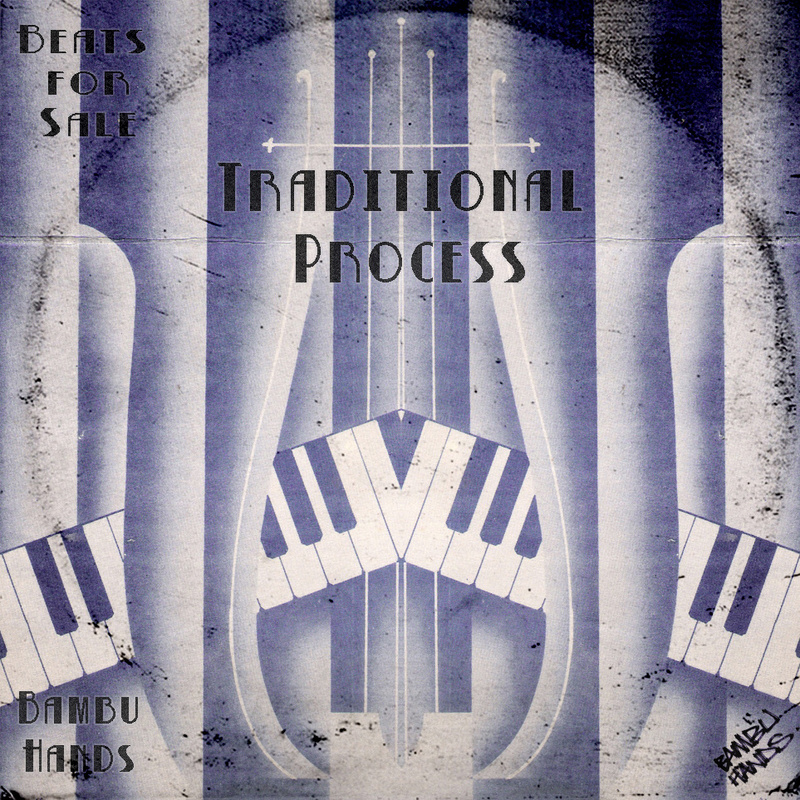 Each beat can be bought directly from Hands on a first-come, first-served basis; so if you’re an up-and-coming rhymer looking for rugged boom bap, Bambu Hands has got what you need. Check out the beats and get his contact info here.